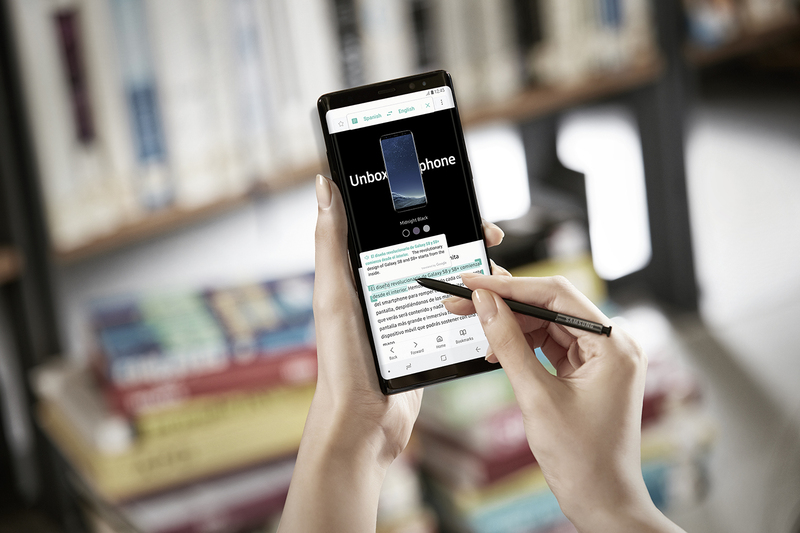 Samsung is already working on its second flagship smartphone for the year 2019, the Galaxy Note 10. As per reports, the device will sport a Quad rear Camera setup. 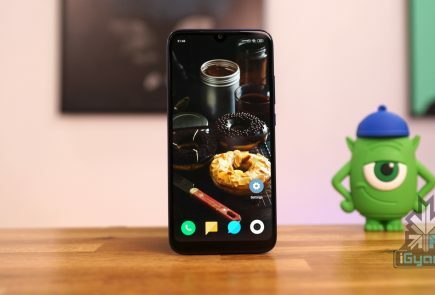 The device has the model number SM-N975F and upon launch, it will be Samsung’s second major smartphone in 2019 after the Galaxy S10 5G. 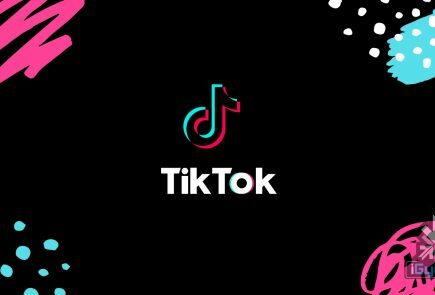 Rumours have been around regarding Samsung rebranding its lineup later in 2019. 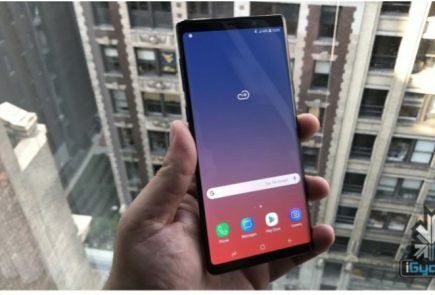 Because of the same reason, it can’t be confirmed whether the device will be called the Note 10, but it will surely succeed the Note 9 which was released in the year 2018. The model number with the digit ‘5’ is unusual and off-track for Samsung phones, which usually have their model numbers ending with ‘0’. This may imply that the device may launch with a 5G variant alongside a 4G LTE model. 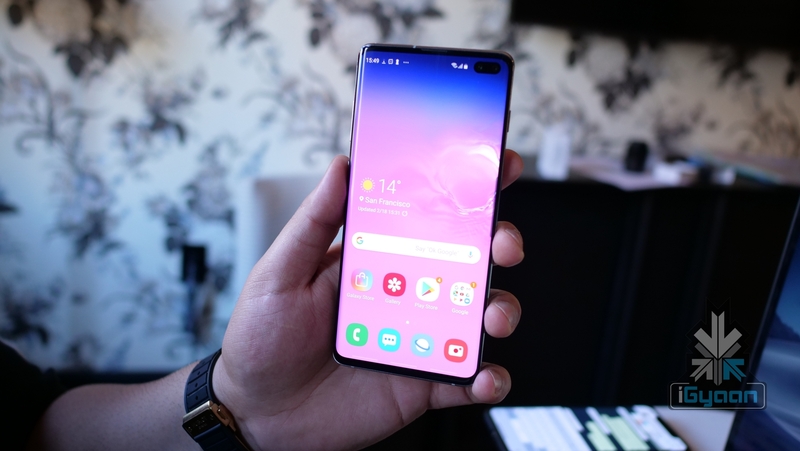 The company is a strong player when it comes to smartphone cameras, and the Samsung Galaxy Note 10 is expected to bring some innovative camera features to the table. 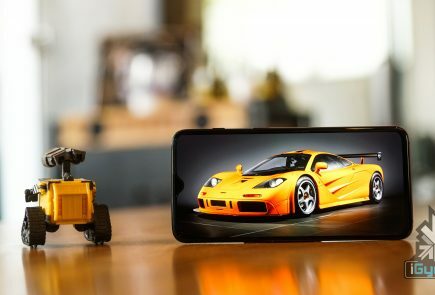 The device may run on the Exynos 9820 or Snapdragon 855, which are the flagship chipsets in the smartphone arena right now. 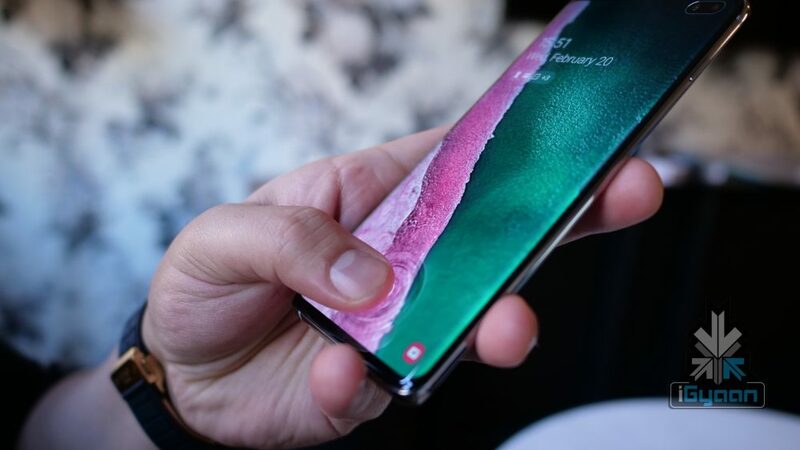 It will supposedly feature an in-display ultrasonic fingerprint scanner, which was first introduced with the Samsung Galaxy S10 and S10+. 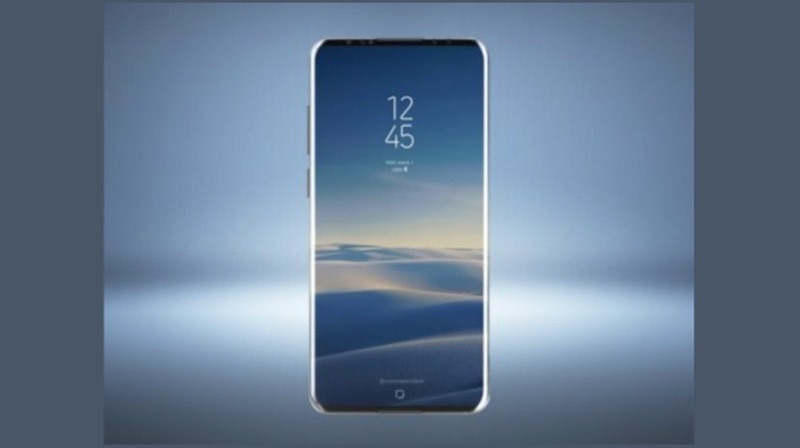 The Galaxy Note 10 is expected to have an Infinity-O display which will allow Samsung to pack a high screen to body ratio display in a compact chassis. It is also reported to have a new and improved S Pen stylus. A patent granted to Samsung exhibits a stylus that has an inbuilt camera with optical zoom capability. 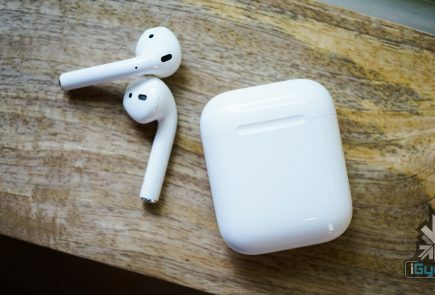 All the leaks and rumours about the upcoming device will only be cleared once the company officially announces the device. Nevertheless, we will have to wait patiently as the Note 10 is unlikely t launch before the second half of the year.